Now it’s my turn to tell you a “hunting tale”, or rather my experience as a guide-and-daughter-of-a-Belgian-hunter in a stag hunting party in the Scottish mountains. 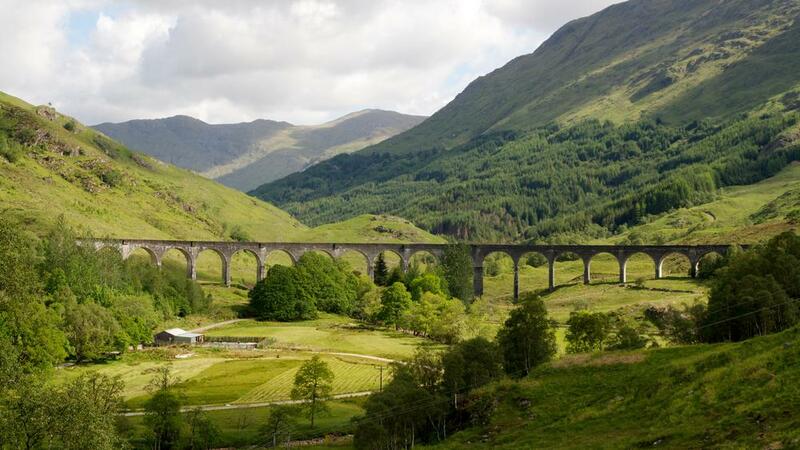 Follow me deep into the Highlands and to the Glenfinnan Estate. “Alistair H Gibson, 58, I live and work at the Glenfinnan Estate as a Stalker, Forester and Estate Manager. 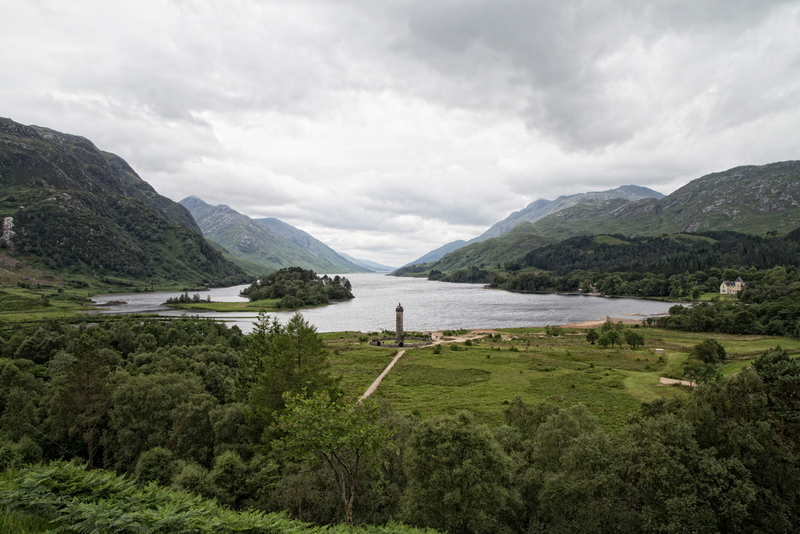 Glenfinnan Estate stretches over 9,000 acres (14 square miles) in the north-west Highlands of Scotland, near the Isle of Skye. According to Alistair, there are around 600 stags on the Estate, with an annual kill quota of 60 hinds and 25 males. When I ask him to describe a typical day’s work, my Scottish guide’s answer is straight to the point and matter-of-fact. What seems straightforward and extremely well ordered on paper, is in reality more akin to a physical challenge requiring a certain stamina and lots of concentration. Alistair starts work at 7.30 am. He gets the weather forecast, looks up the day’s wind direction, etc. He also checks his team’s jobs for the day and checks whether the meat on any game carcasses from the previous day is softening as it should. On the stroke of 9, he drops by the Lodge – the Estate’s accommodation for hunting parties – to get the hunt fun started. He will already have chosen a particular area of the vast estate where herds are to be found based on the latest information and observations. He takes his “guests” to the starting point of a mountain climb that is, to say the least… tough-going. Think of the slopes of the Highlands as an open-air staircase: very steep, uneven and never-ending. You climb. You climb some more. And you carry on climbing. The mist clings to us and the air is thick with moisture that beads down our clothes and skin. The countryside is still; the only sound is the at times laboured breathing of our fellow climbers. All the while, we’re trying to follow Alistair as he bounds uphill like a mountain goat, scouting around for the much-prized game. Once the stags have been spotted, the next step is to move up close from downwind, as stealthily as possible to avoid being spotted ourselves. When we reach the right shooting distance, several dozen yards away, we settle down in relative comfort to watch the herd and pick out our prey. Alistair is the one who decides which animal you can target. Shoulder the gun. Aim. Fire. As you can imagine, there’s no margin for error. The herd will scatter at the first shot, and the mountainous slopes aren’t going to stop, nor even, it seems, slow down Scottish deer. Firing into the massed herd like a half-wit is not allowed. You just have to accept it. Your group can either set off again for a more auspicious opportunity and, perhaps, a new firing window, or if it’s late in the day, return empty-handed. If your shot is bang on target (Well done! ), you still have to make your way down to the dead stag… and then carry it down to the bottom of the “hill” as Alistair would call it. Although there are ghillies with you, it’s good form to lend a hand… but it’s up to you. And if the climb up has taken its toll, know that it’s nothing compared to coming back down: your joints will suffer! 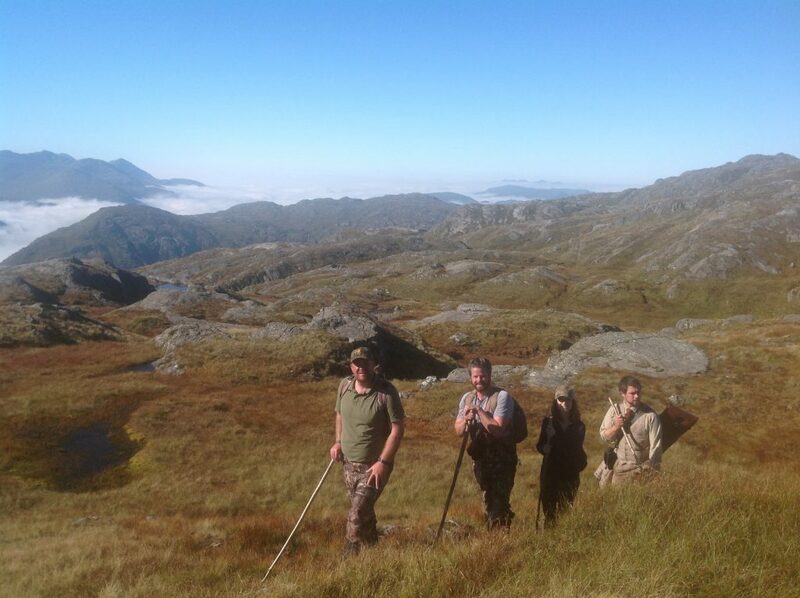 “5 last year whilst out stalking with French clients, we were stag stalking in October. I went forward to have a look down and what I saw was a hind, calf, and yearling. A good family group the hind was grazing and the yearling and calf were sleeping on a shelf on a cliff face. The next shelf above was a fox curled up sleeping. Each oblivious of each other. I was able to take my guests in and have a look, and then retreat without disturbing any of them. We then continued and had a successful day. 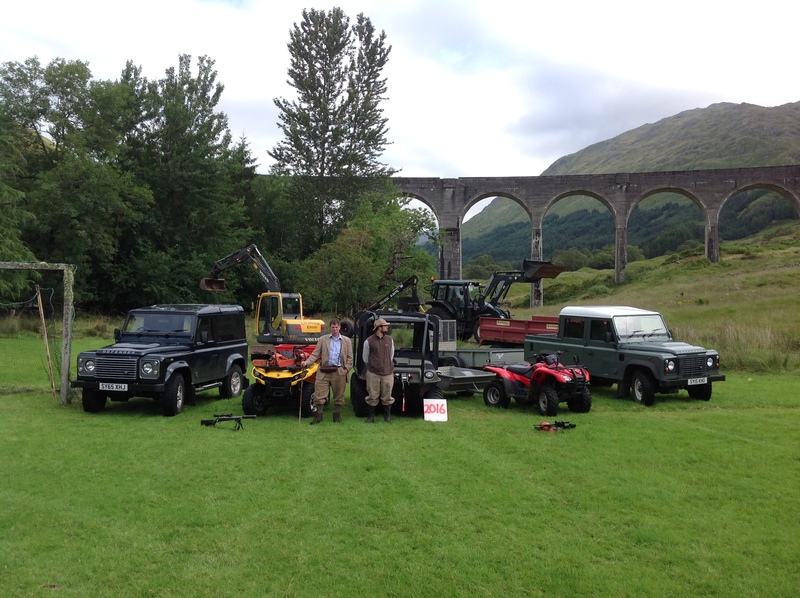 If you’re tempted by a Scottish adventure, and especially stag hunting in the Highlands, you can read about stalking on the Glenfinnan Estate at http://www.glenfinnanestate.co.uk/glenfinnan-stalking.asp. The site contains all the practical information you need to plan your stay. You can even go with non-hunters, too. There are lots of activities to enjoy locally, and the region is well worth the visit. Tell us about your most memorable hunting trip – we’ll be delighted to publish it! Being the daughter of a hunter, I grew up looking at the world with cautious eyes. When I was a teenager, I dropped my guard, put on my boots and went out stalking or just sat down on a treestand, hiding silently for hours. I consider hunting with great respect and its world excites me so much that I wanted to share my findings and thoughts with you !